Visiting the snow for the first time can be unlike anything you have ever experienced. Sure, it’s exciting to be thinking about skiing and snowboarding and waking up in a winter wonderland with snow at your doorstep, but what about the logistics of getting there and making sure you have everything you need? 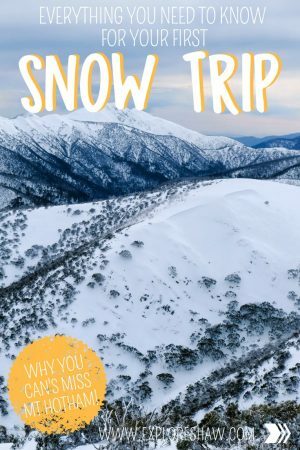 We’ve put together a quick guide to everything you need to know for your first snow trip to Mount Hotham, to make sure you’re fully prepared and don’t have to worry about anything except having an awesome time. 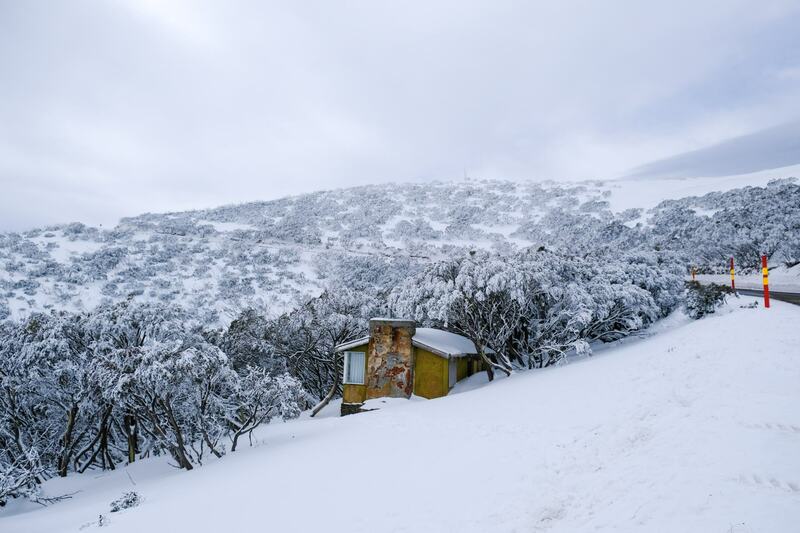 In 2018, the snow season at Mount Hotham is running between the 9th of June and 7th of October. 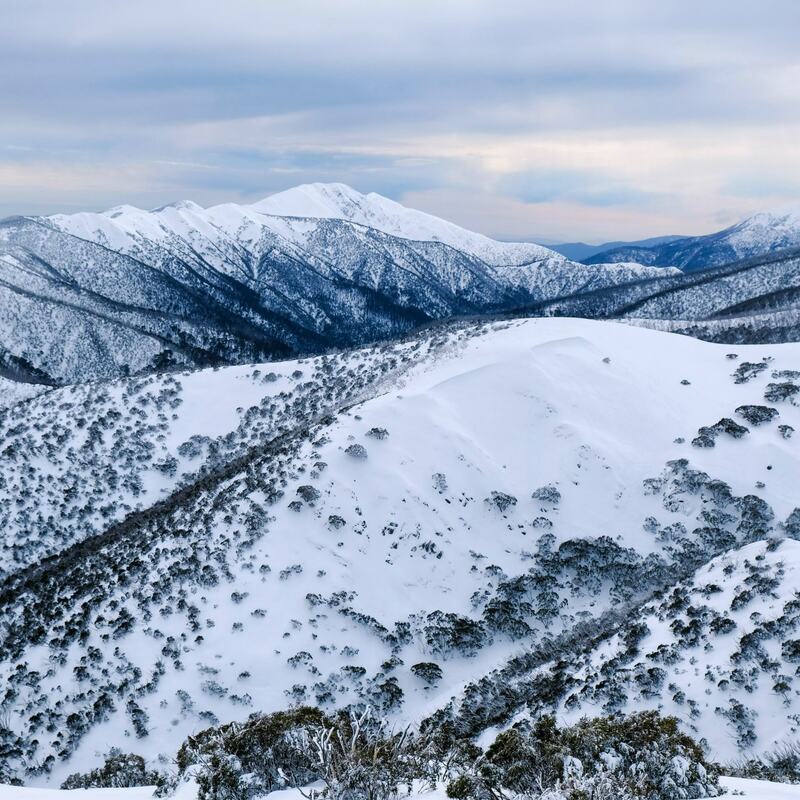 Mount Hotham can be found amongst the Victorian Alps of the Great Dividing Range, and is the only ski resort in the Southern Hemisphere where the village is located on the top of the mountain, making it the highest Alpine resort in Australia. This means that Hotham is accessible from two different directions all year round. 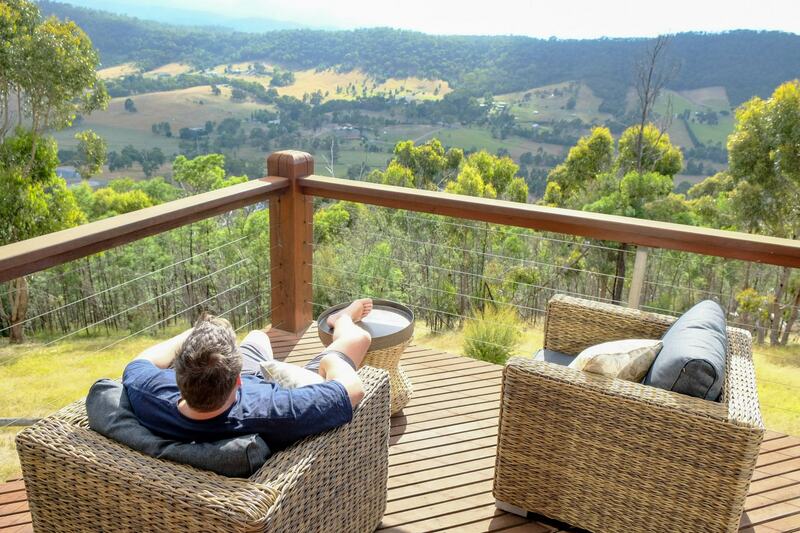 Sitting along Great Alpine Road, Hotham is accessible from Harrietville and Omeo. 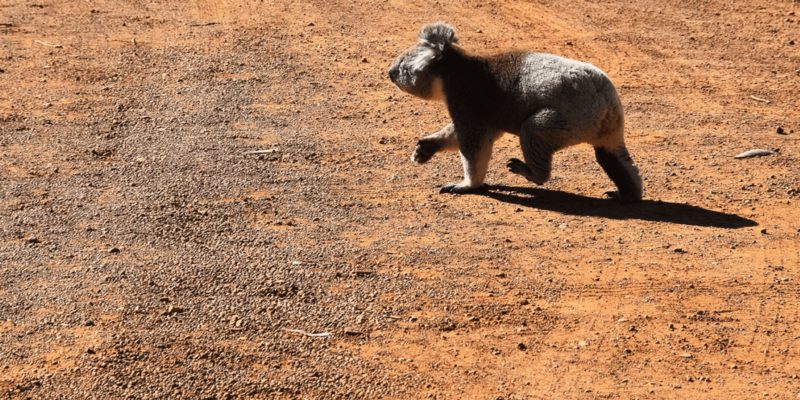 It’s about a 4 and a half hour drive from Melbourne, by taking the Hume Highway to Wangaratta and then Great Alpine Road directly to Hotham, or the Snow Road if you want to go through Myrtleford, Bright and Harrietville. You can check the road conditions HERE to make sure you don’t have any trouble. If your car runs on diesel you need to make sure you fill up with alpine diesel before you start to head up the mountains. This is important for any alpine region in Victoria, not just Mount Hotham. Regular diesel that you fill your car with in the city or around any coastal or country areas have different cold temperature properties that alpine diesel, and can freeze around your engine when your car is left outside for several hours or overnight in alpine regions. If this happens, your car won’t be able to start again until the diesel has melted. To avoid any car issues, always fill your car you with alpine diesel before you head to Hotham. If you’re coming straight from Melbourne it’s a good idea to fill up in Bright, as there are several service station options, or Harrietville, which is the last fuel stop before Hotham. It is mandatory for anyone driving up to the top of Mount Hotham to carry snow chains for your car. Chains may or may not be required to be fitted to your car, depending on the conditions on the day. We rented our chains from Hoys Harrietville, which is the last stop before you start heading up the mountain. They were fantastic, super friendly and showed us how to fit our chains before we left for Hotham. Hoys have quite a few stops along Great Alpine Road, as well as at the top of the mountain and provide a free chain fitting service if chains are required to be fitted to your car on the day. Chain hire starts from $36AUD for 1 day, which includes the free fitting. It’s super important that you make sure you ask which tires you should fit your chains to, depending on your car. You only need to fit two wheels of your car with chains, so depending on the type of car they will be able to tell you whether you should have them on the front or the back. 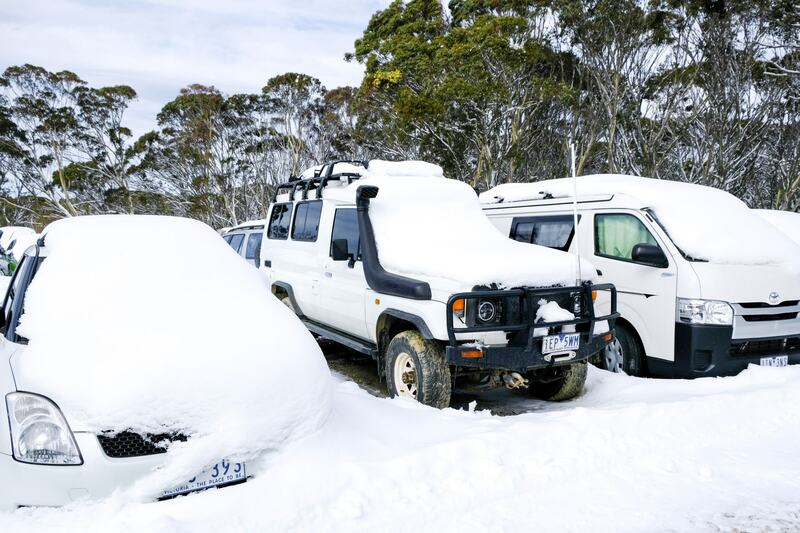 Any vehicles stopping in Hotham Alpine Resort are required to purchase a resort entry pass. The Resort Entry fee covers your access to the resort, and then also contributes to many of the important services provided on the mountain, such as the Mount Hotham Ski Patrol, snow clearing, free village transport, and more. Day, multi-day and season passes are available for private vehicles. 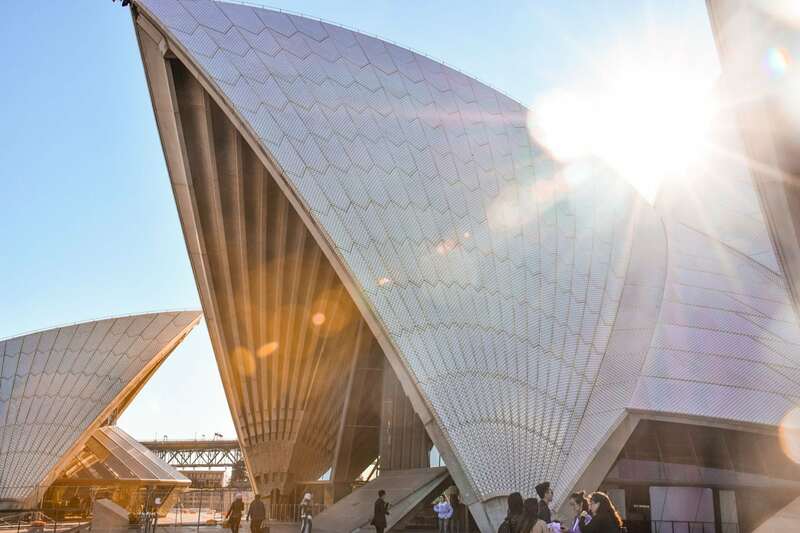 Day rates start at $50AUD per vehicle. Resort entry is complimentary between 3pm and midnight on the day of your arrival – so if you arrive after 3pm on a Friday for a weekend trip, you will only need to pay resort entry for the Saturday and Sunday. The only time you do not need to purchase a Resort Entry pass is if you’re driving straight through Hotham, from Harrietville to Dinner Plain or Omeo without stopping. Organize your resort entry online HERE. There are a few different car park options available, depending on how long you’re staying on the mountain. Day parking is available from 7am until 11pm each day and are identified by blue parking signs around the alpine village. Try Corral Day Carpark or along Great Alpine Road for the most convenient parking spots. Overnight parking is open 24 hours a day, and can be identified by the green parking signs. The closest overnight parking option is near Wire Plain cross country area, which is also at bus stop 8 on the free village bus. There is no additional fee for parking on the mountain, as it is included in your resort fee. Hotham Alpine Village offers a free shuttle bus to effortlessly get you around the mountain. There are bus stops located all over the mountain, including at most of the main car parks and ski lifts. The bus service generally operates from 6:45am until 1:45am every day, but may finish earlier in the shoulder seasons. The Dinner Plain Bus Service also runs between Mount Hotham and Dinner Plain, for easy access to those not staying right in the village. Running between the front of the Big D and the Transit Lounge in Dinner Plain, it costs just $15 AUD for a return trip. For more information you can find out more about the village bus service HERE. 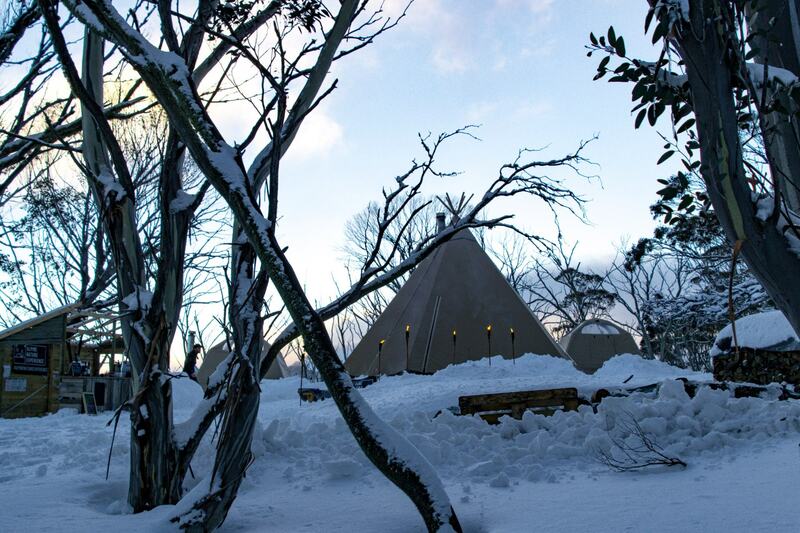 There are a few different places you can stay around Hotham to make sure you have a truly memorable experience. 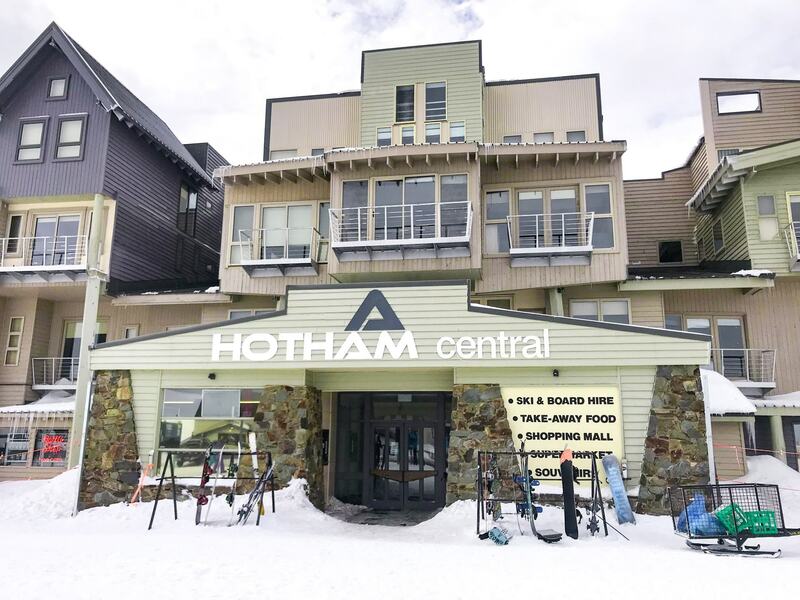 Stay right in the Hotham village for the ultimate ski experience, where you can ski in and ski out from your front door, straight onto the slopes! 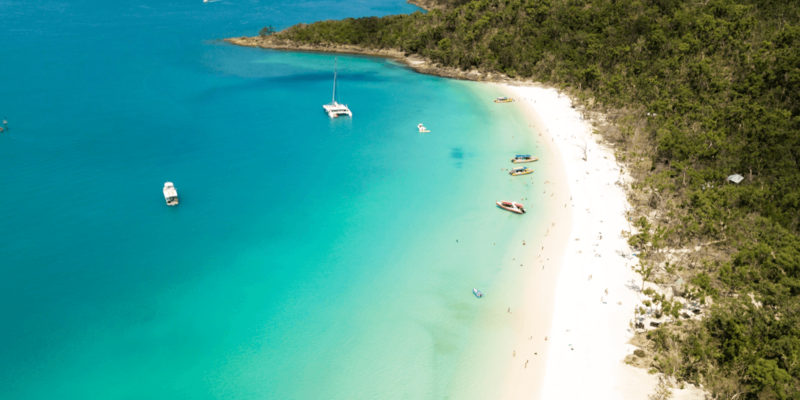 There’s a whole range of options available for all kinds of budgets, from backpackers hostels and communal lodges, to luxury retreats and holiday houses big enough to fit the whole family. 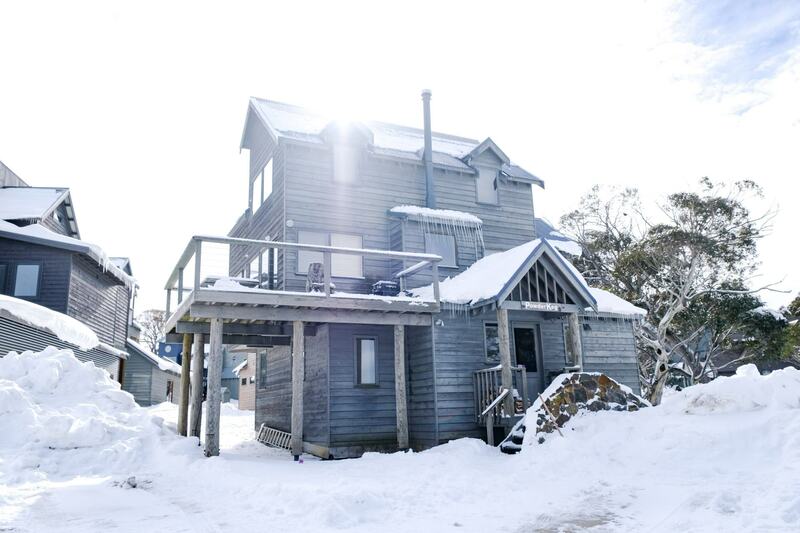 You can find out more about the accommodation options at Hotham HERE. 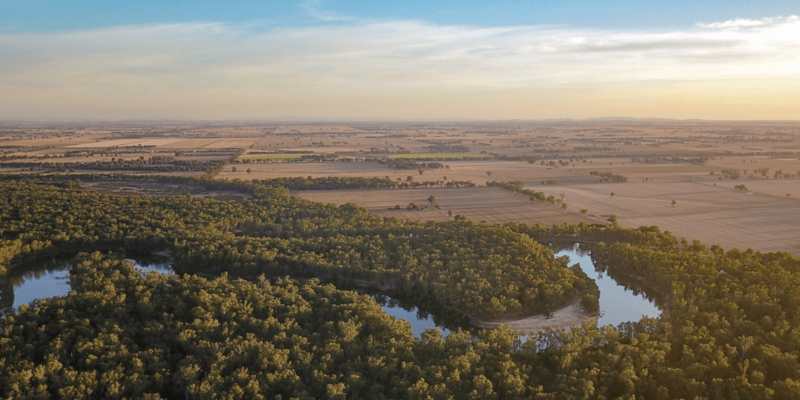 For a little bit more of a relaxed experience, Dinner Plain offers all sorts of accommodation options, including house and apartment rentals for groups of all sizes. 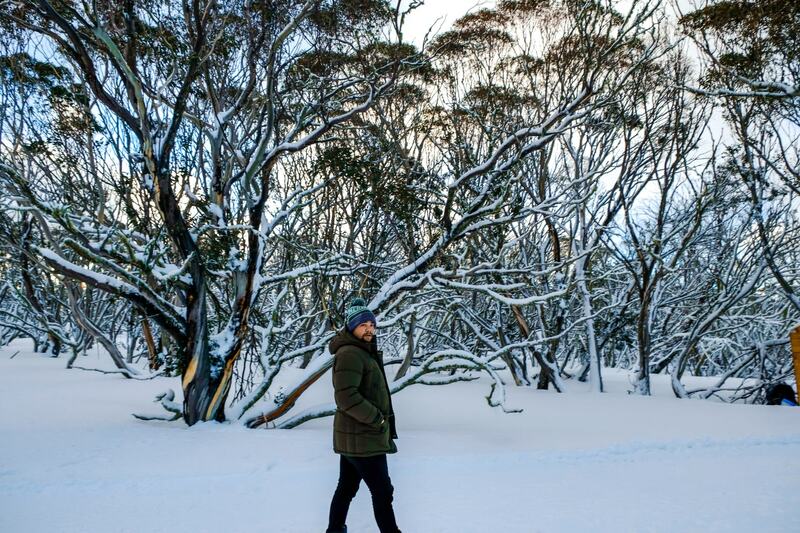 Dinner Plain is only about 10 minutes drive from the Hotham village and is still completely covered in snow! And of course, our favourite place for the most memorable night in the snow, you need to check out Alpine Nature Experience. It’s always a good idea to check the weather reports for your stay to know what to expect. 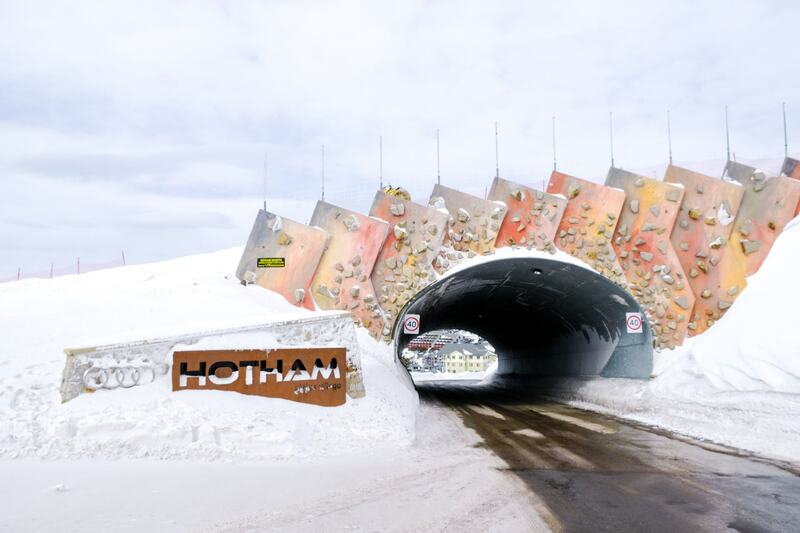 Hotham’s weather reports are a great place to start, with information on temperatures, expected snowfall and helpful links to driving conditions, which ski lifts are open and closed and events that are happening around Hotham. This was by far my biggest question when we were preparing. What should I pack? How cold is snow? Will it actually be too cold for normal clothes? 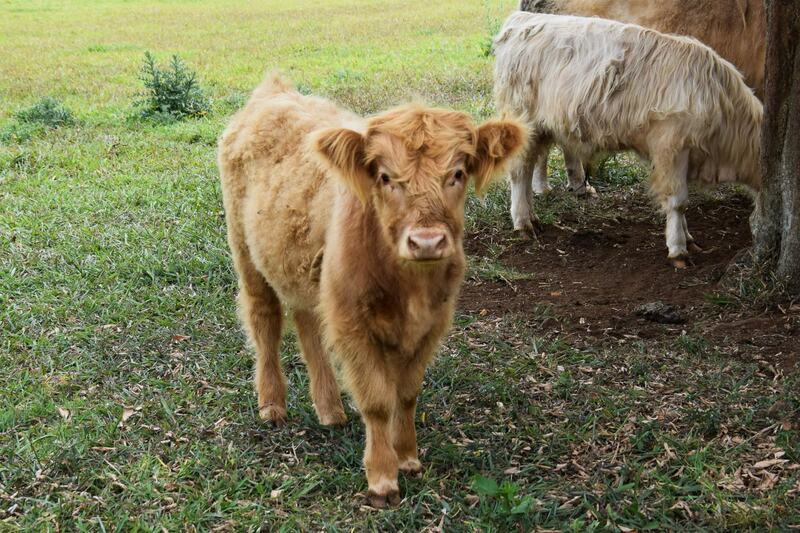 Do I need to buy something else? Literally I was stumped and had no idea where to start about packing for the snow. A beanie to keep your head and ears warm is essential. Waterproof shoes – these were a last minute thought for us, but an absolute lifesaver, I don’t know what we would have done without them. We grabbed ours at Anaconda during their half price snow sale, literally the night before we left and they were great!! A super warm jacket. If snow or rain is expected while you’re there it’s a good idea to take something waterproof, but if it’s clear skies just something that doesn’t let any wind in. For pants, we just wore jeans unless we were snowboarding. They probably weren’t the warmest option, but they were okay. Lots of layers, including thermals over your chest to keep the warmth in. Definitely take a pair of gloves, I really didn’t expect how much we would appreciate them. 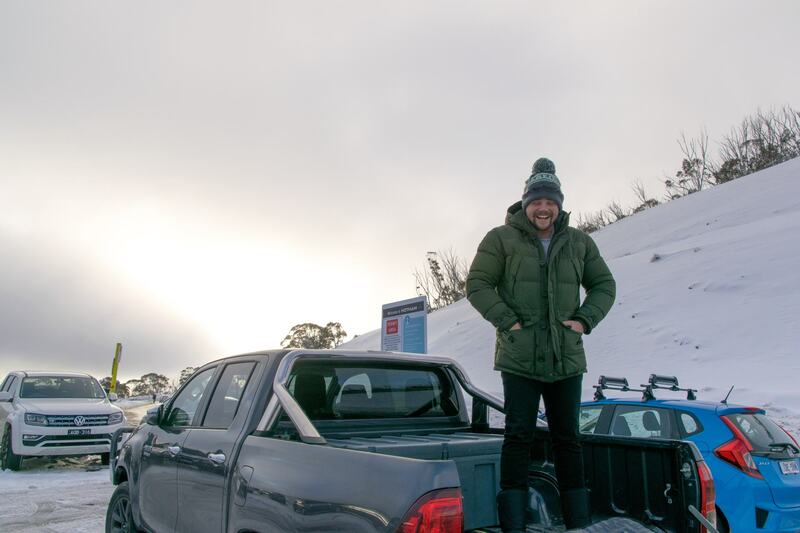 If you’re not a regular at the snow and don’t have all your own clothing and equipment it is super easy to hire everything you need from Hotham Central. They can hook you up with snow pants, jackets, boots, snowboards and skis and get you all kitted out to hit the slopes. They only things they don’t hire out and provide are snow googles and waterproof gloves, so it’s a good idea to purchase these before you get there if you want to use them. And if you’re skiing or snowboarding (especially for the first time) you need waterproof gloves – falling on bare hands is just the worst. Find out more about Hotham’s equipment hire HERE and save 25% when you book your rental equipment online and at least 3 days in advance. 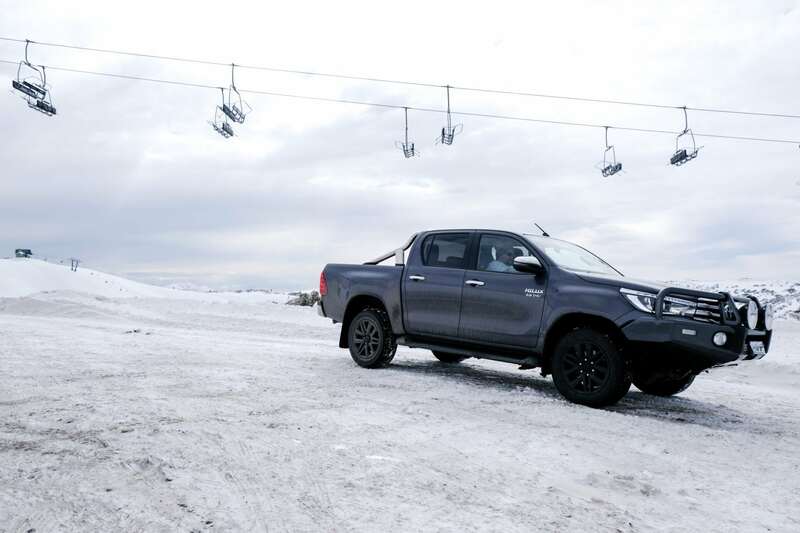 If you’re planning to ski or snowboard while you’re at Hotham you will also need to buy a lift pass, for access to all ski lifts across the mountain. The lift passes are now part of the Snow Pass cards, which provide easy access through the chairlift gates. Lift passes start from $138AUD per person for a one day pass, which includes a new snow pass card if you haven’t had one before. Anyone under 6 or over 70 can ski for free, with additional discounts for kids and seniors. Check out Hotham’s latest deals on lift passes and book online to get a better deal. Currently they’re offering a weekend pass, where you can ski your way through the entire weekend from just $100AUD per day. That’s a pretty good saving! If you’ve never hit the slopes before, it’s also a good idea to book in for a group lesson to get your head around things before you get to the top of the mountain and don’t know how to get down! We took a snowboarding lesson and couldn’t recommend it highly enough. 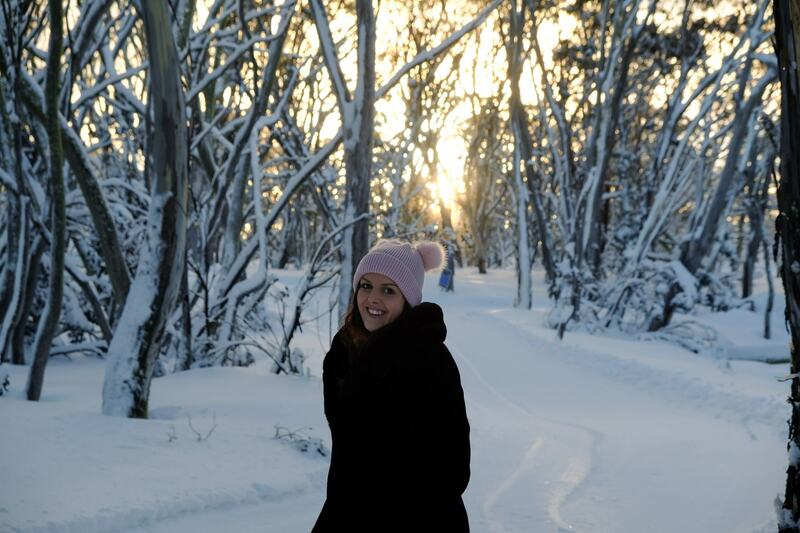 Check out our post 10 Unforgettable Experiences You Can Have At Mount Hotham for more information on their lessons. So there you have it, everything you need to know to be completely prepared for your first trip to the snow. We had a fantastic time at Hotham and couldn’t recommend it highly enough, even if you’ve never considered yourself a winter holiday person. Are you a regular snow bunny? Let us know your best tips for first-timers to the snow!